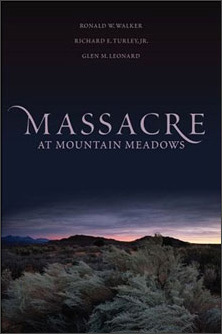 “The pain of the Mountain Meadows Massacre continues to echo across time. It still affects members of the LDS Church, descendants and relatives of the victims, and others. The authors hope their book can provide ‘catharsis’ — a release of deep, emotional healing.” Read more here.